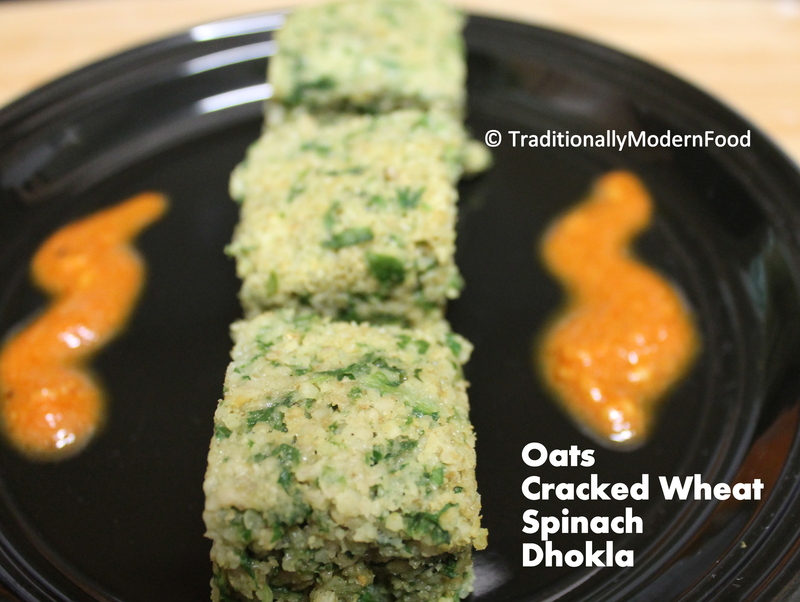 I wanted to cook a different breakfast with oats, and when I was browsing, I came across Oats, semolina and spinach dhokla in Tara Dalal site. 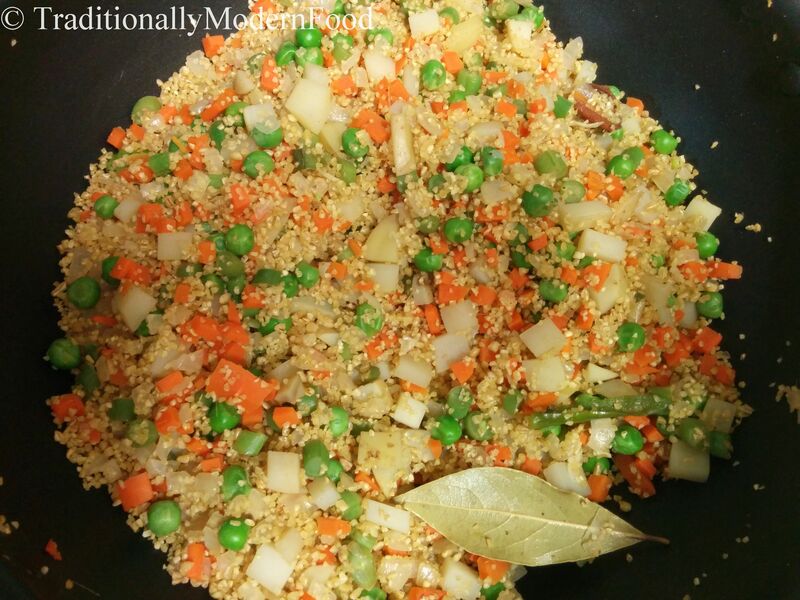 It was a healthy recipe and tempted me. 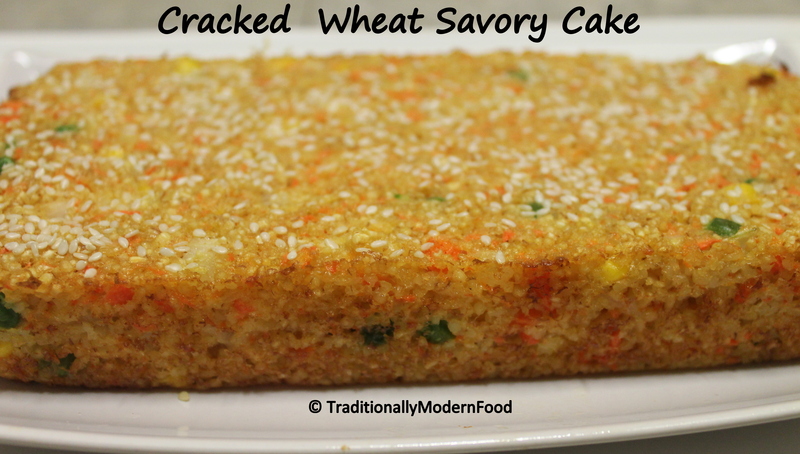 I tried the same recipe, replacing semolina with cracked wheat. 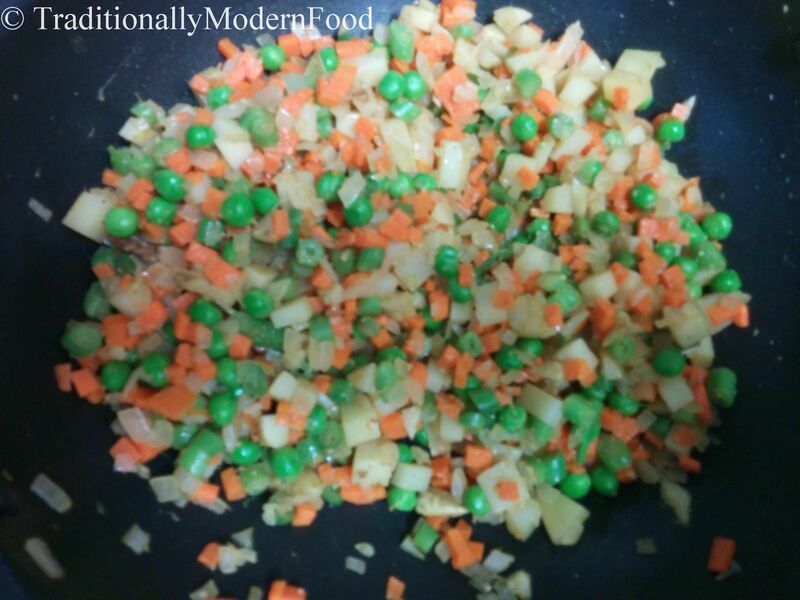 With my Little one going all around the house, I am finding it difficult to prepare breakfast. 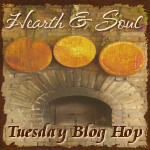 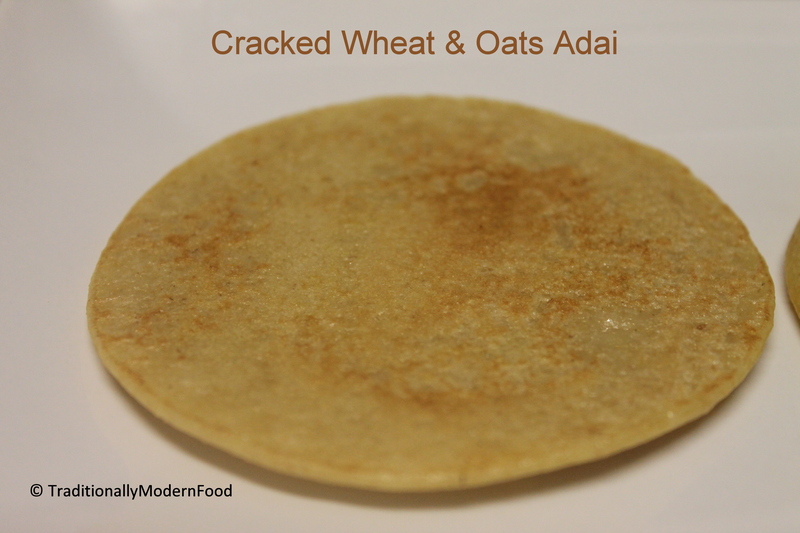 So I prefer preparing some light breakfast, or some bread like Wheat Oats Banana Bread. 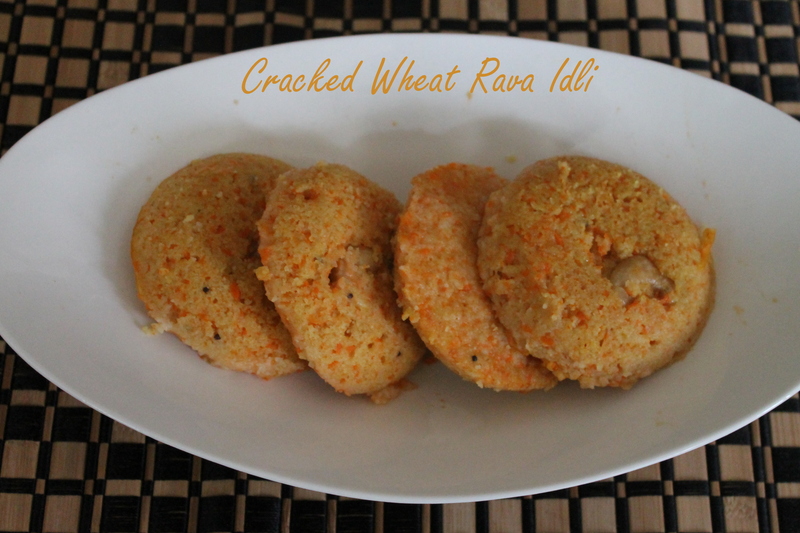 Couple of weeks back, I tried Savory Rava Cake and had them for next day breakfast, and we both liked it. 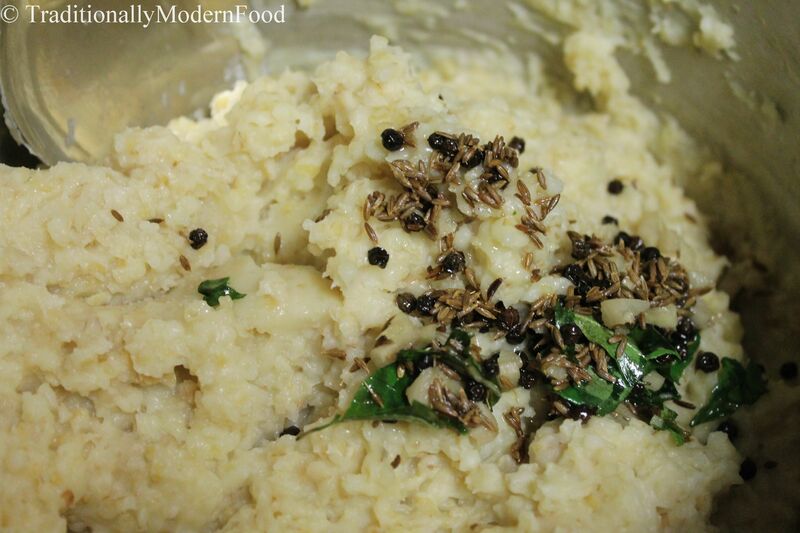 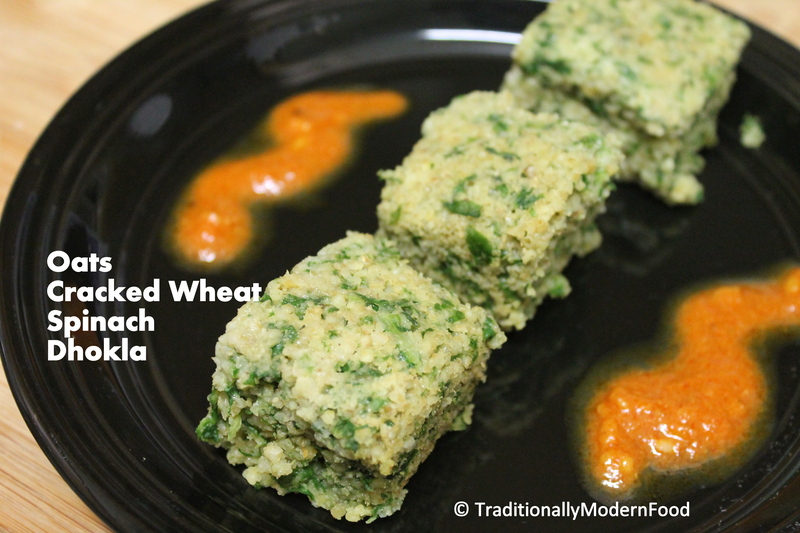 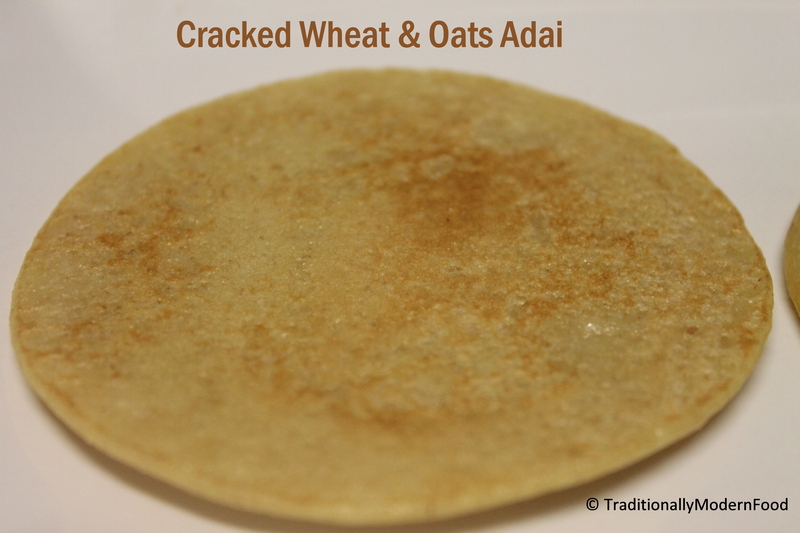 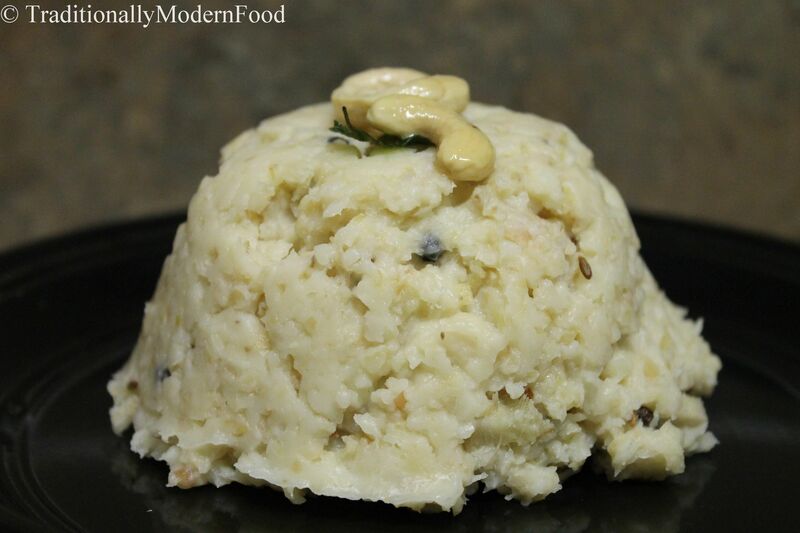 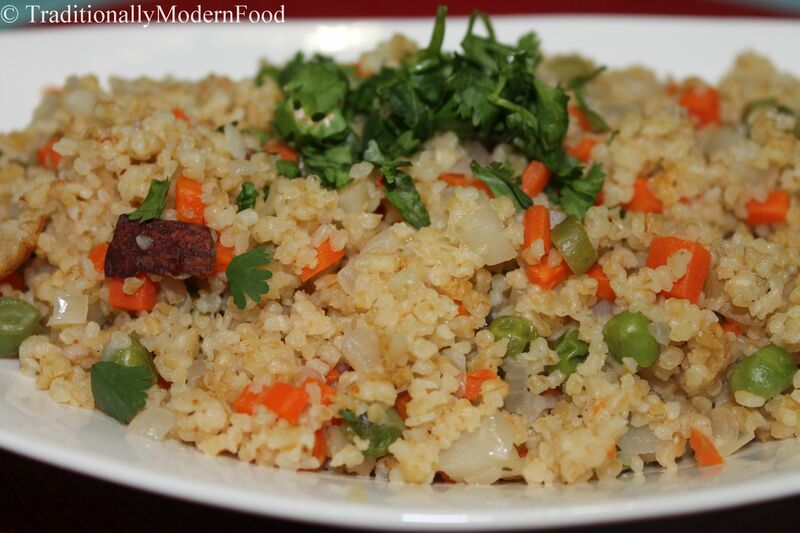 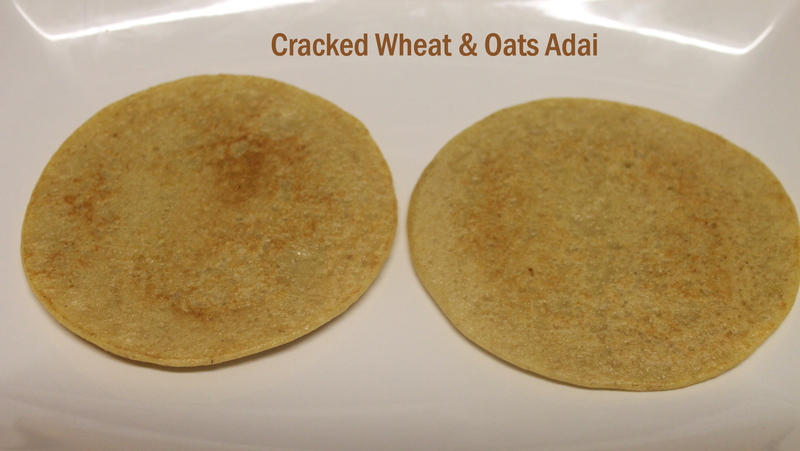 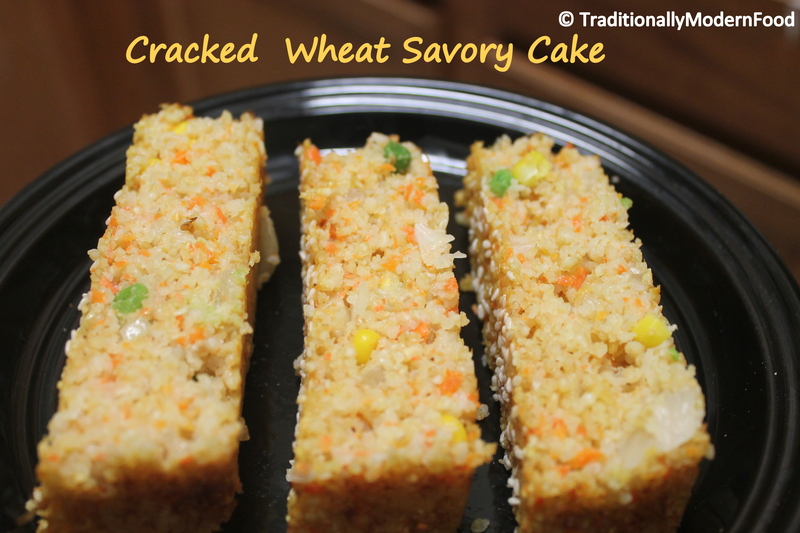 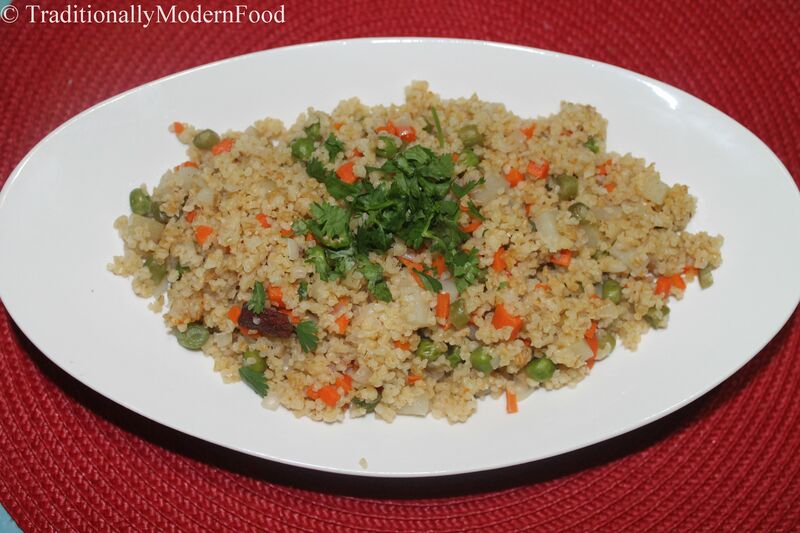 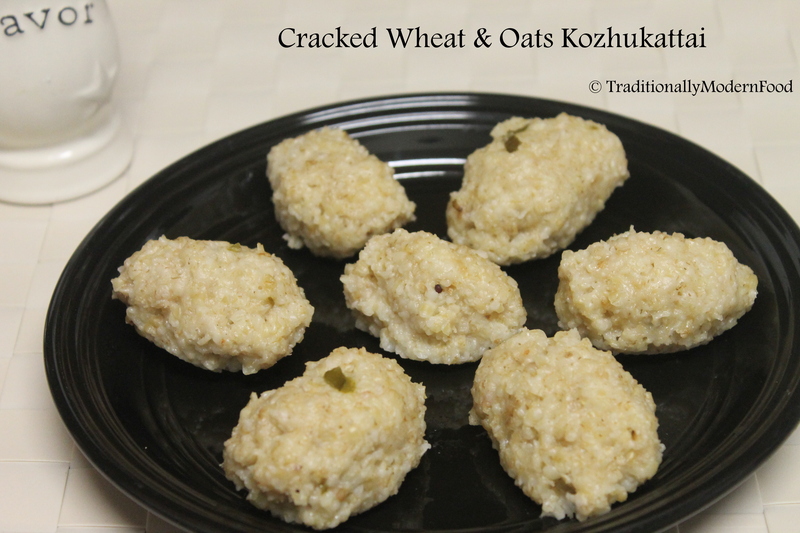 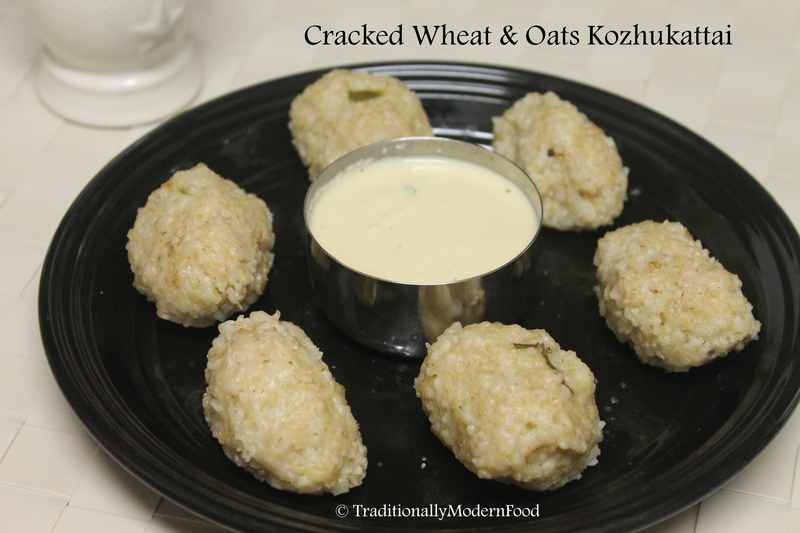 Wanted to do it again, and this time I used Cracked Wheat instead of Rava. 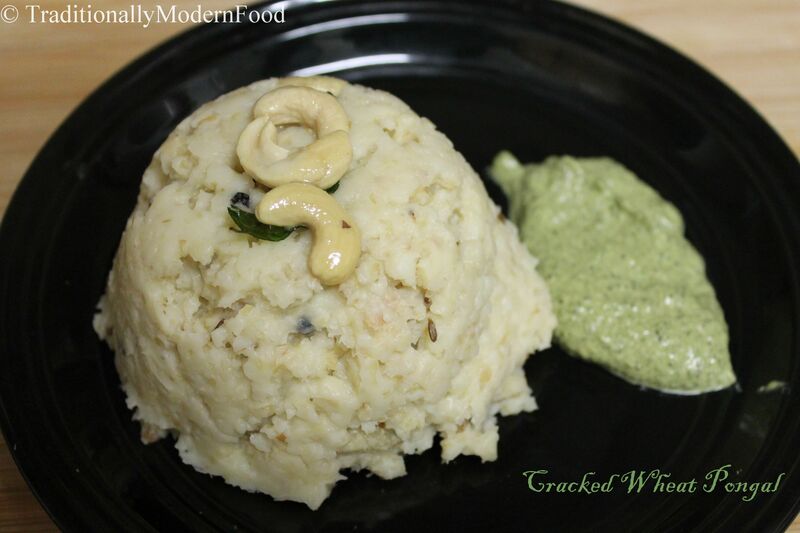 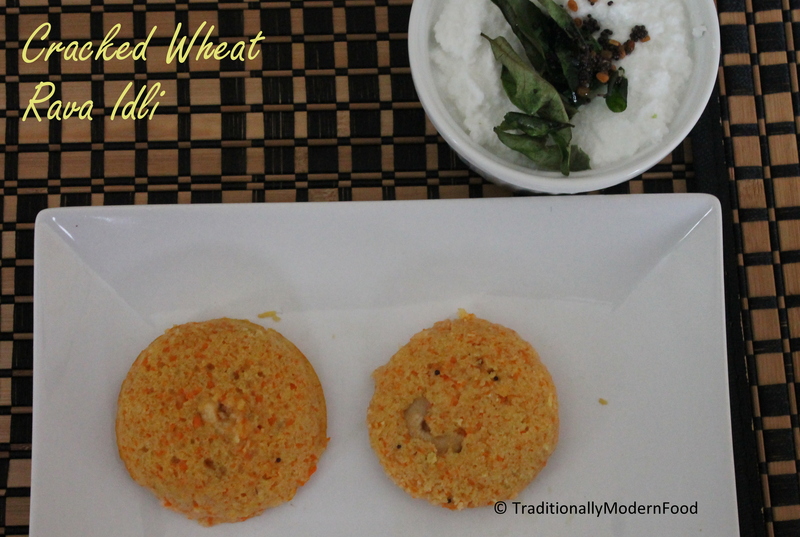 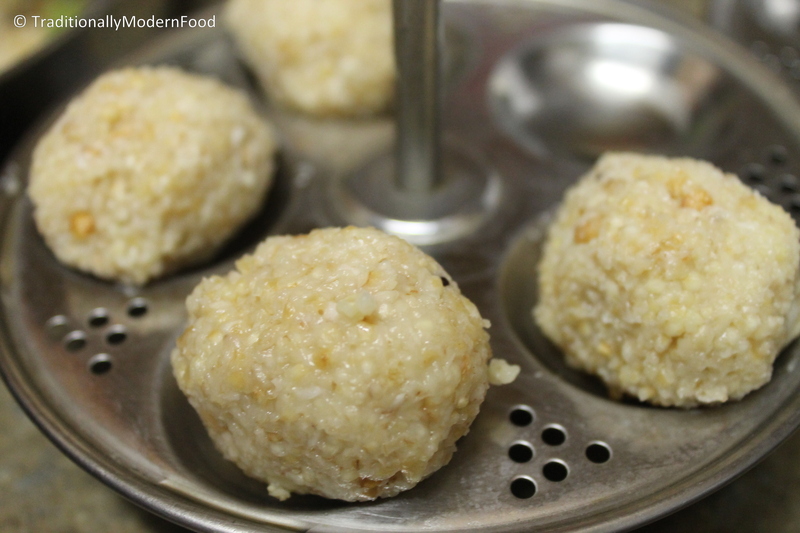 Remembering cracked wheat idli!! 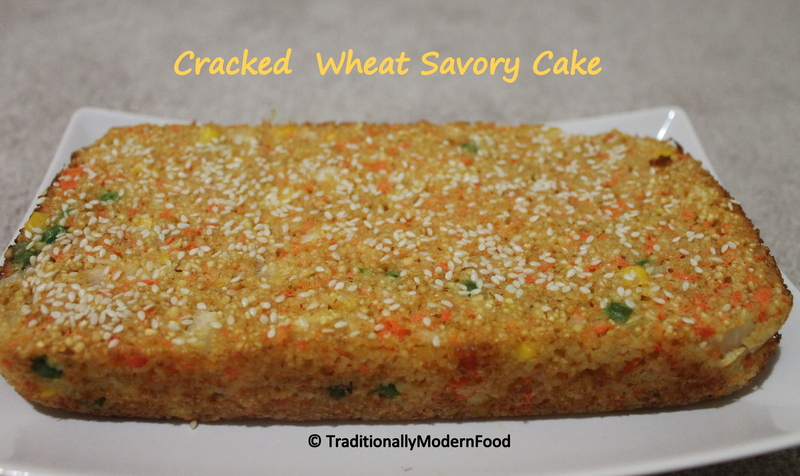 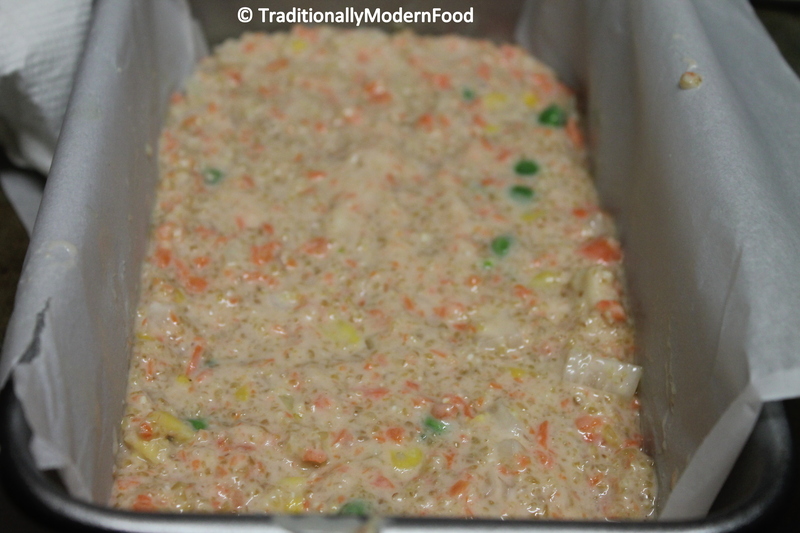 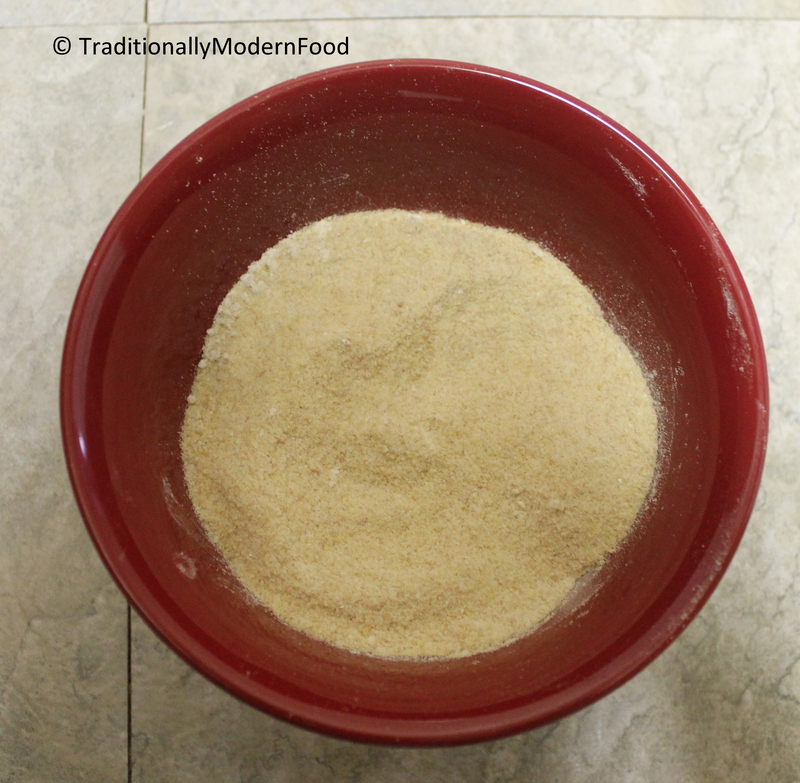 Add yogurt, salt, carrot, tempered stuff and baking soda to the cracked wheat powder and mix well. 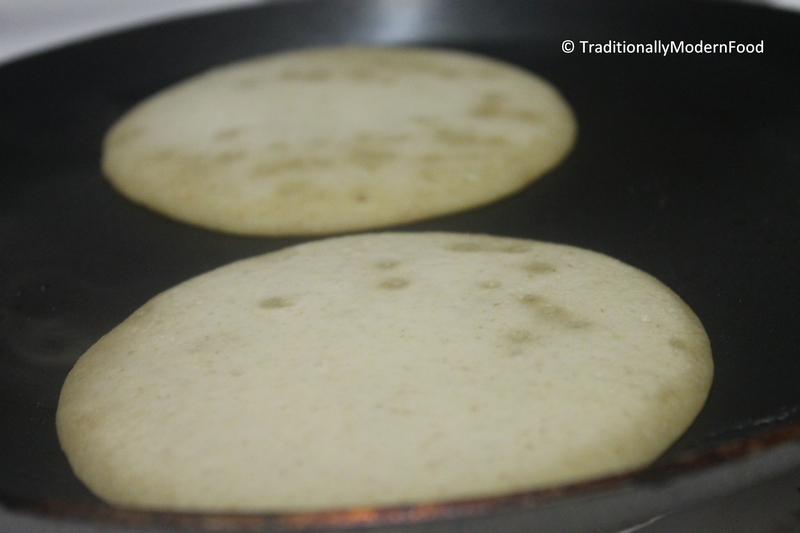 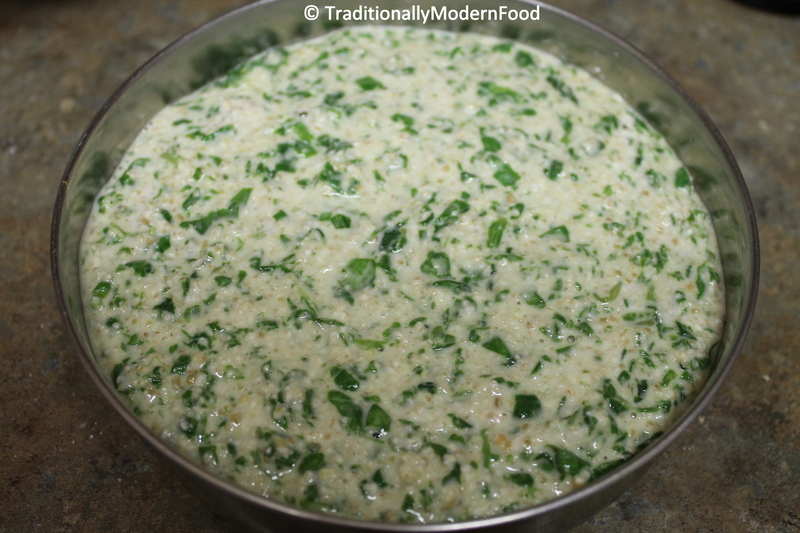 Add water to get the desired idli batter consistency. 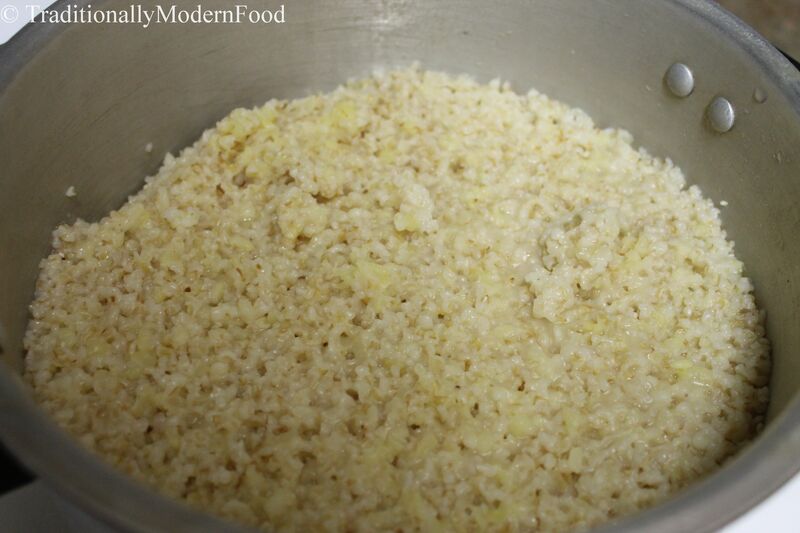 Let them sit for 10 minutes.